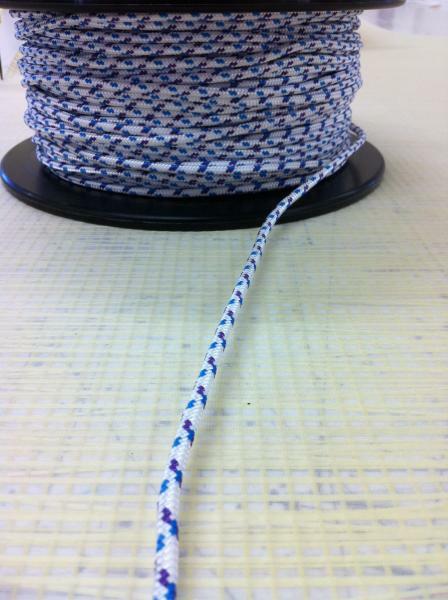 Swift cord. 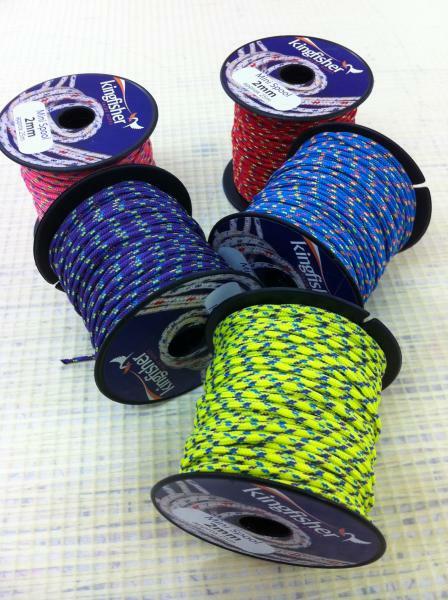 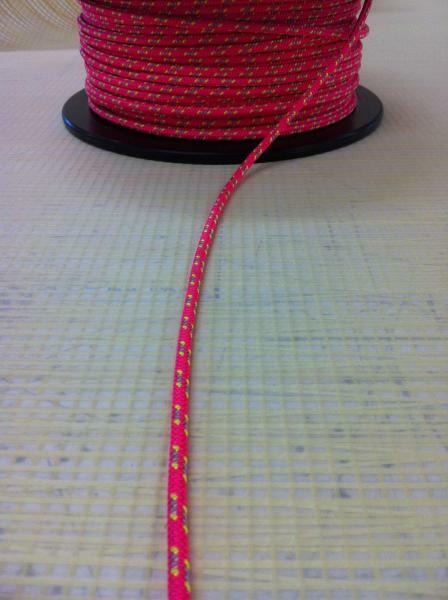 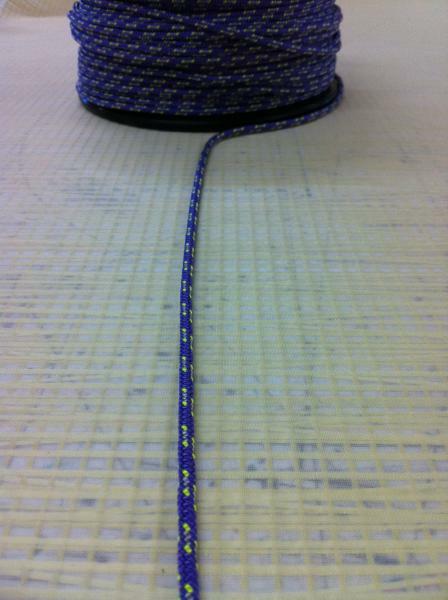 Gottifreddi Maffioli swift cord is a single braid Dyneema SK75 mixed with special non slip fibre. 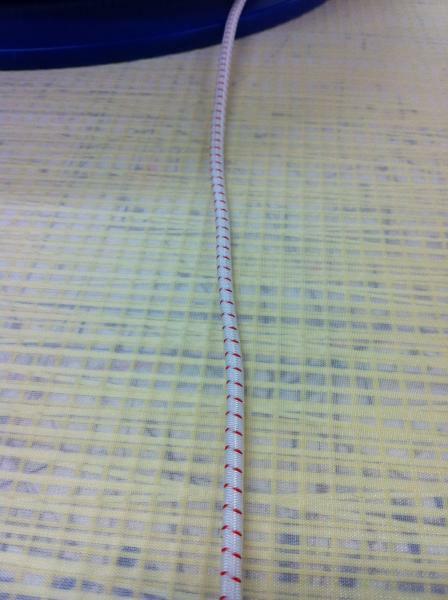 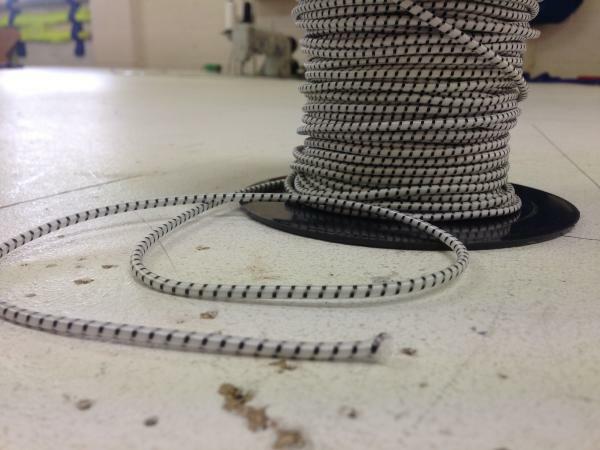 It is ideal for sheets or any line adjusted frequently by hand (priced per metre) splice option. 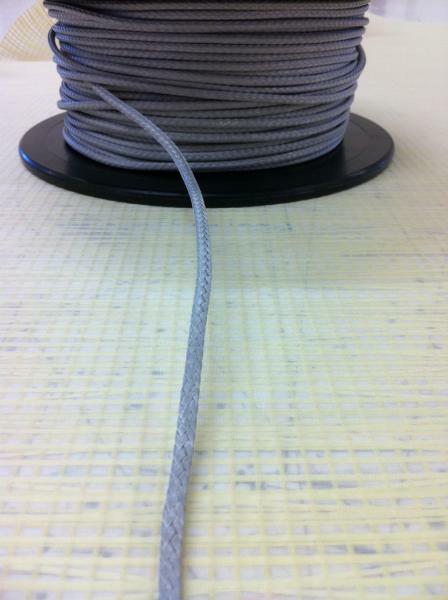 Shock cord. 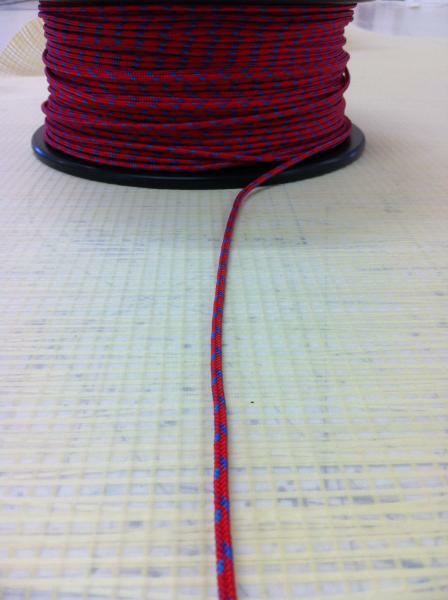 Polyester Covered shock cord gives good abrasion resistance used for many applications. 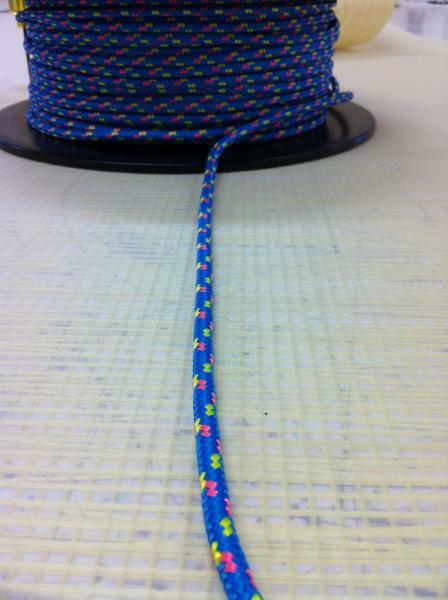 If you require a rope tapering then please ask in the details box. 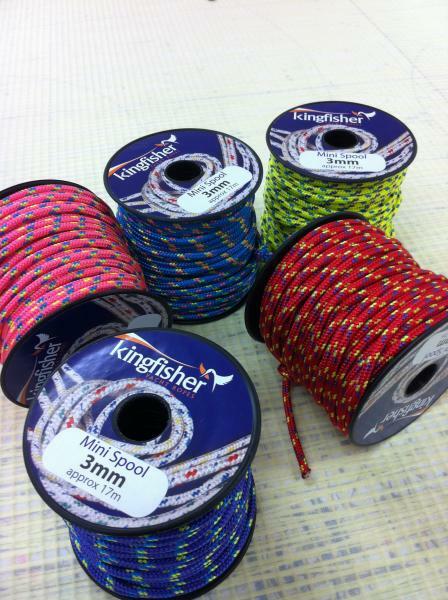 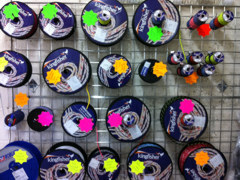 We always hold a wide range of rope in stock.